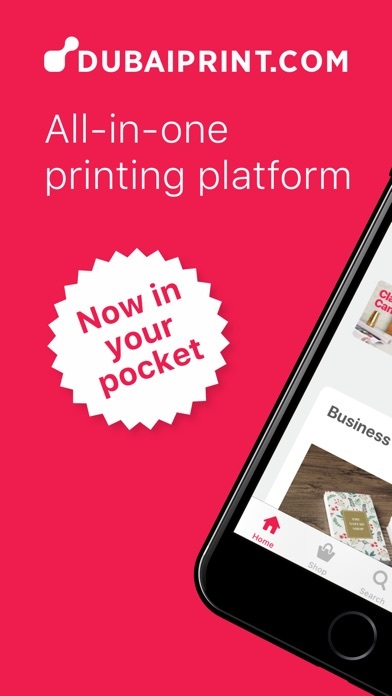 Welcome to the Official Dubaiprint.com App - Online Printing Platform The Dubaiprint.com mobile app is a pocket-sized portable print-shop for everyone. 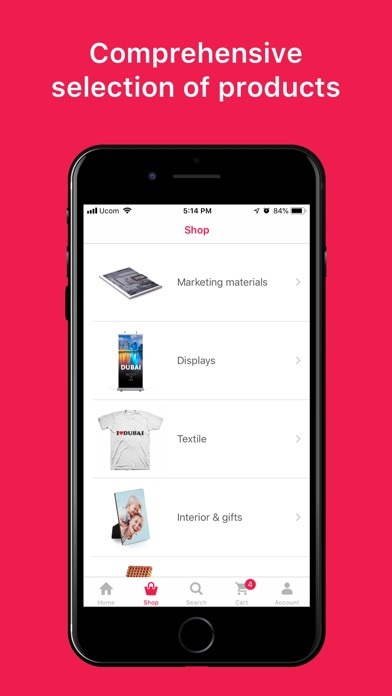 Browse, search, and order customized products for business promotion or personal needs. 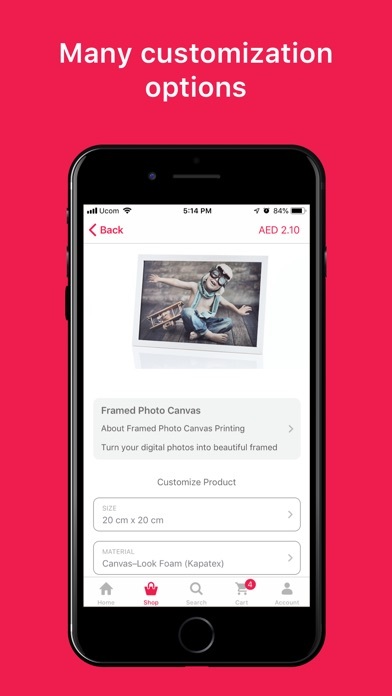 Dubaiprint.com app made the printing process easy. 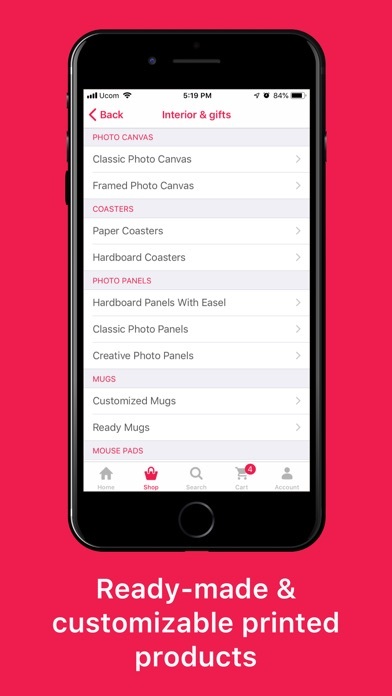 It has unique advantages: COMPREHENSIVE • Choose from the large selection of ready-made and customizable products • Select from a wide variety of printing options including size, shape, material, etc. 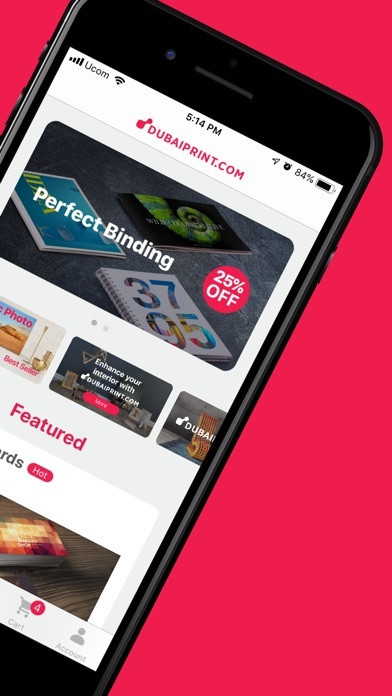 • Buy with confidence — all your transactions are securely processed CONVENIENT • Order and customize printing products from anywhere and at anytime • International delivery of products to any point in the world • Loyalty program and other special offers SIMPLE • Easy-to-manage user account with an access to the shopping cart, order history, and other settings • User-friendly navigation between categories and products • Secure and quick checkout process Why choose Dubaiprint.com Dubaiprint.com is an online printing platform that lets you shop all kind of products from anywhere and at any time. 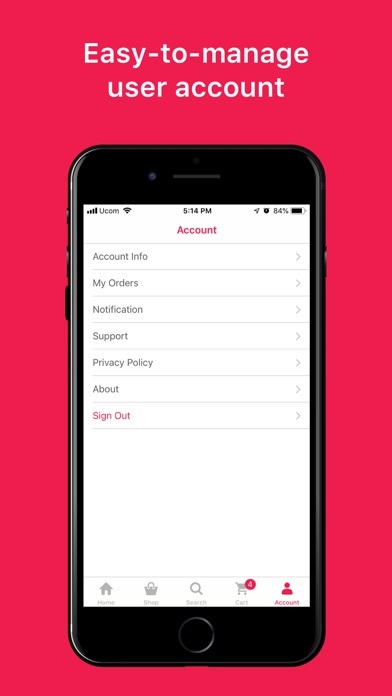 Open an account to shop by categories, and customize products that will be delivered right to your door. 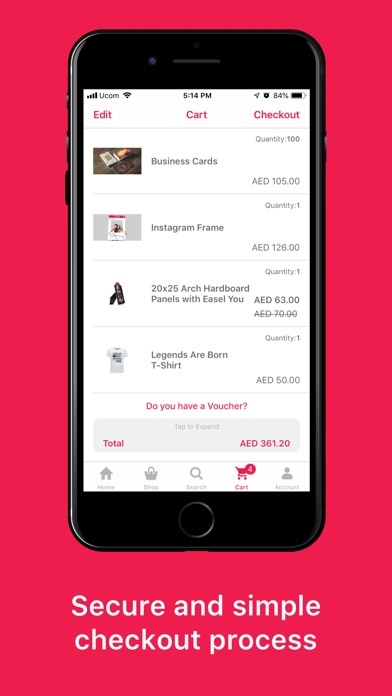 Choose us and get the following benefits: • high-quality and weather-resistant materials • perfect products for both indoor and outdoor use • 100% customer satisfaction guaranteed • fast and secure online shopping • special offers and discounts • eco-friendly printing solutions Download the app now for FREE and browse through a wide range of products. For any issues and feedback, write to us at support@dubaiprint.com.